Gionee P2S is now available at price of RS6499, you can buy it from Gionee India eStore. The Gionee P2S / P2 s comes with entry level specifications and features. It has 4 inch 480 x 800 pixel WVGA display. It draws the power from 1.3 GHz dual core CPU integrated with Mali 400 GPU. The Gionee P-2s runs on Android 4.2 OS. It would compete with Videocon A29 and ibAll Andi 4.5D Royale. The Gionee P2s packs with 5MP rear camera with LED flash and a 0.3MP front facing camera. It is 9.3mm thick and weighs 124 grams. It has limited 512MB of RAM and 4 Gigs of internal storage. 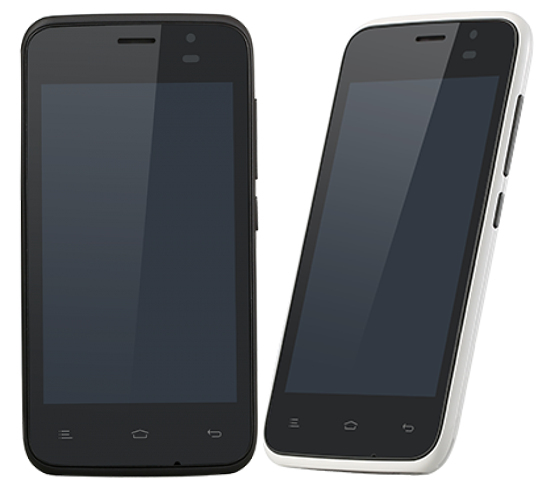 The P2S is dual SIM smartphone and houses 1600 mAh battery.